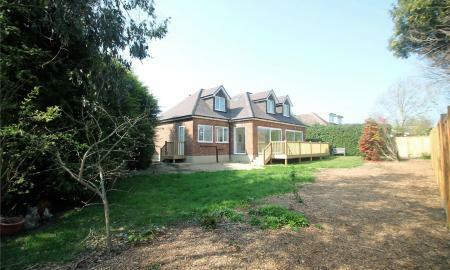 WOW FACTOR... all the benefits of a new property with spacious and flexible accommodation on a generous plot. 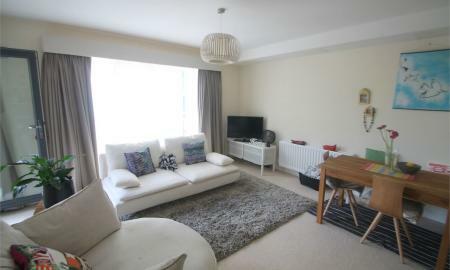 LOCATION LOCATION LOCATION... beautifully presented family home within walking distance of the mainline station, High Street and schools. GUIDE PRICE £650,000-£680,000. 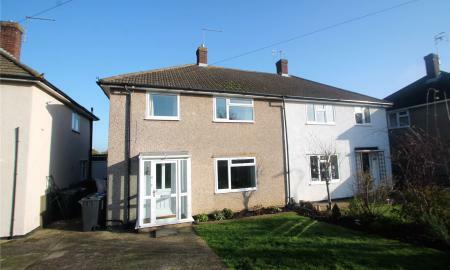 SPACE TO GROW INTO... substantial detached property located on a quiet road, close to amenities and with a secluded garden. NO ONWARD CHAIN! 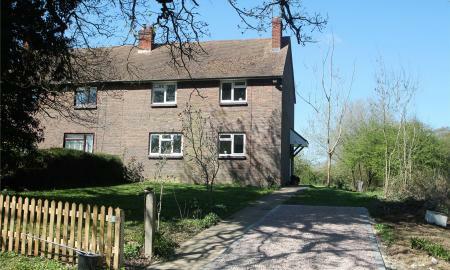 COUNTRY LIVING...but with the convenience of a popular primary school and The Chaser public house within walking distance, then book your viewing today. NO ONWARD CHAIN! 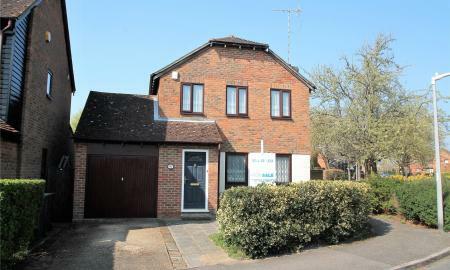 GUIDE PRICE £525,000-£575,000. 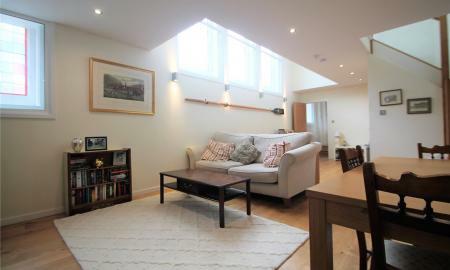 ROOM TO FILL... With 4 bedrooms and 3 receptions this property is sure to give the space you need. Book your viewing today! 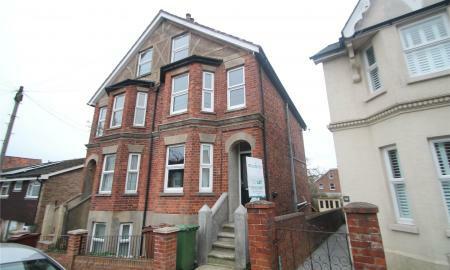 STAINED GLASS WINDOWS... A spectacular split level apartment within this beautifully refurbished Methodist church in an excellent central location and benefits from off street parking. LOCATION, LOCATION, LOCATION... Great location for schools, station and road network. NO ONWARD CHAIN! NO ONWARD CHAIN!.. 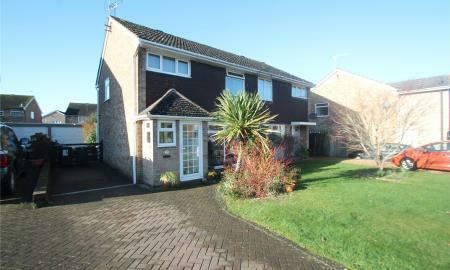 good size family accommodation with low maintenance garden and backing onto sportsground. 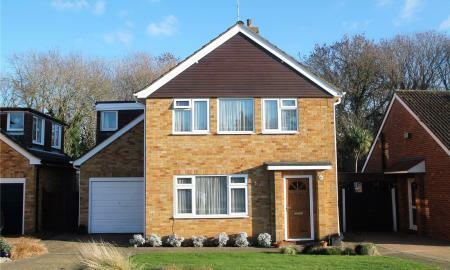 GUIDE PRICE £365,000-£395,000. 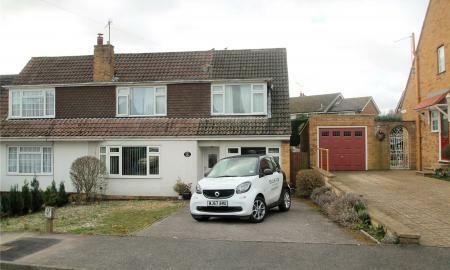 PERFECT FAMILY HOME... extended and well presented. GUIDE PRICE £335,000 - £365,000. AS GOOD AS NEW... benefit of a new build without the price tag. NO ONWARD CHAIN! NO ONWARD CHAIN!.. 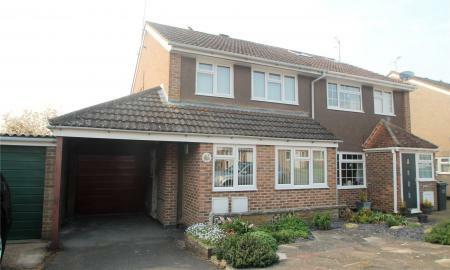 well presented home in popular village location. RECENTLY RENOVATED... 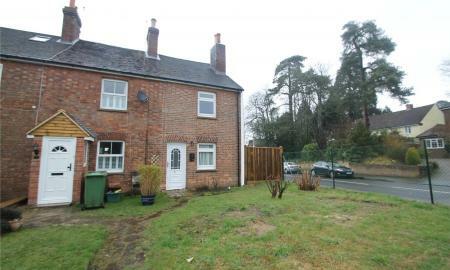 Walking distance to High Brooms station. 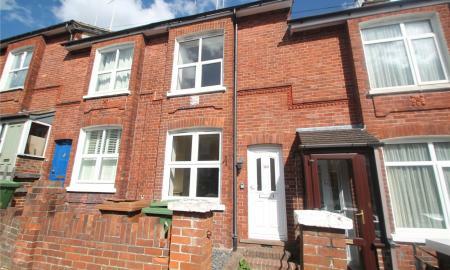 GUIDE PRICE £290,000 - £315,000. NO ONWARD CHAIN! 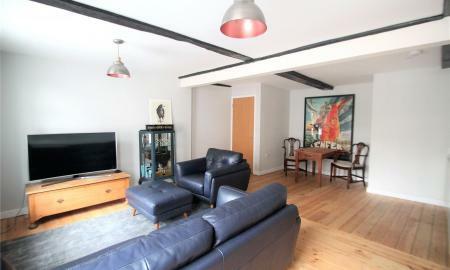 SIZE MATTERS...Incredible space on offer with this modern first floor property! 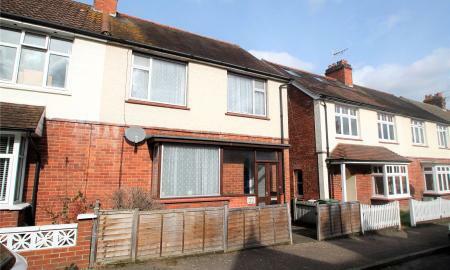 Large lounge/diner, 2 double bedrooms, bathroom & en-suite plus an allocated parking space. FANCY A PROJECT??? 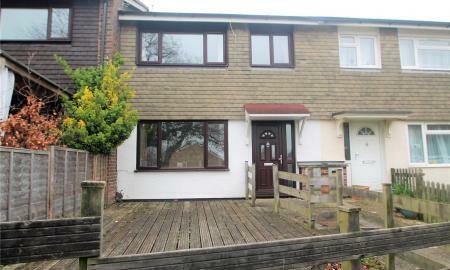 then view this property today in a commuters location. 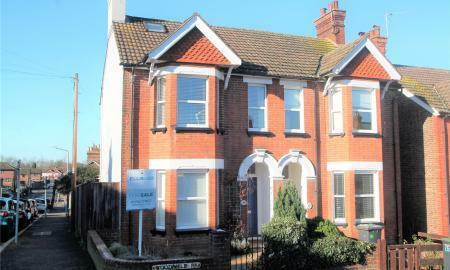 GUIDE PRICE £275,000-£295,000. 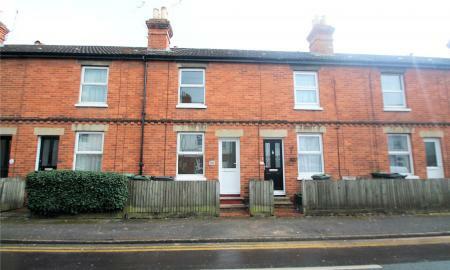 NEWLY REFURBISHED...walking distance to station and High Street. NO ONWARD CHAIN! 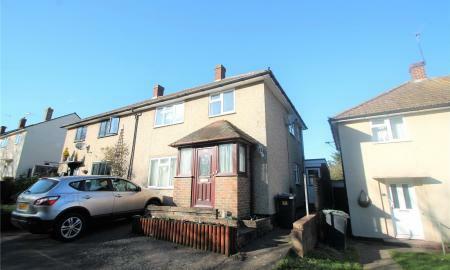 PRICED TO VIEW... good size and well presented home with 3 bedrooms, front and rear gardens. 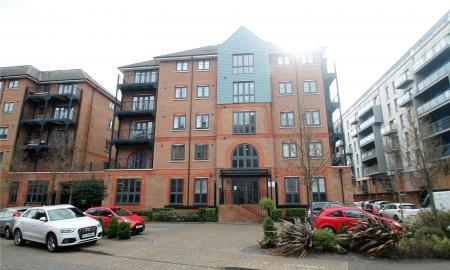 CENTRAL LOCATION... spacious modern apartment with allocated secure parking, easy walking distance to station. 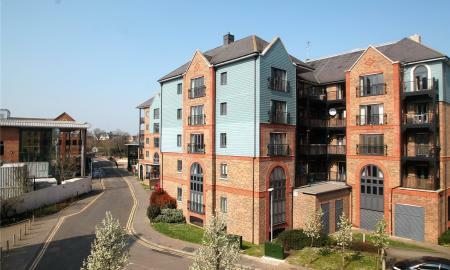 CENTRALLY LOCATED... for the mainline station, shops and leisure. Book a viewing today. 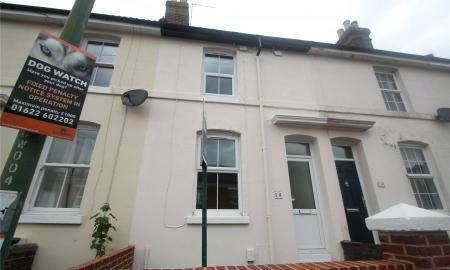 Fully refurbished 2 double bedroom terraced house with large garden. 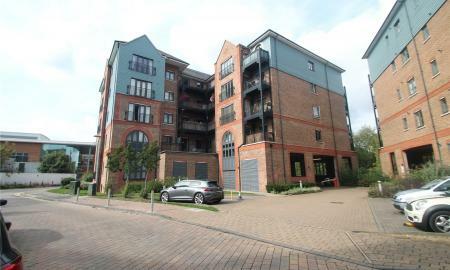 CONVENIENT LIVING... A modern apartment with the benefit of an allocated parking space in an excellent central location, within easy reach of all that Tonbridge has to offer. GUIDE PRICE £250,000-£275,000. 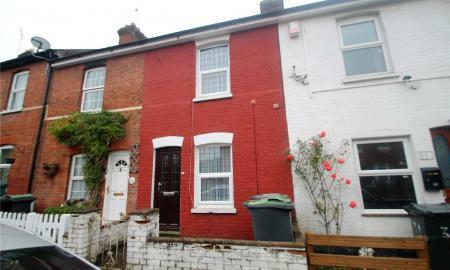 NEWLY REFURBISHED THROUGHOUT... split level maisonette within easy reach of mainline station. NO ONWARD CHAIN!